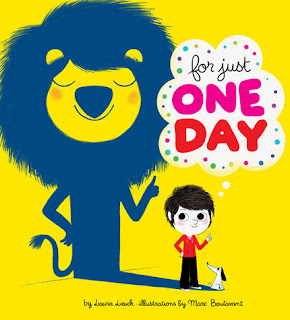 Summary: What critter would you like to be for just one day? A porcupine perhaps? "A coat of needles would be fine if I could be a porcupine." This book explores the fun of being a variety of animals from around the world. A mirror on the final page reminds children that the very best thing they can be is exactly who they are. 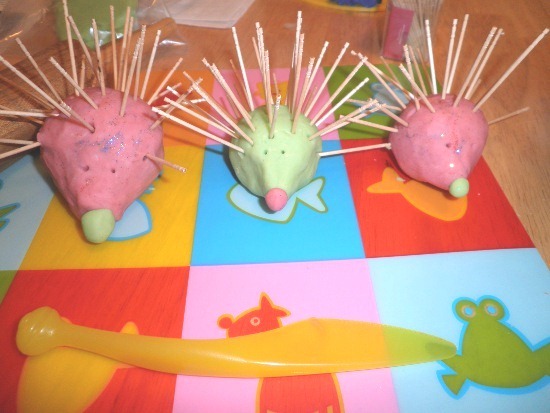 You will need Play-Doh and toothpicks for this activity. Ask your child to roll a ball first, then put toothpicks in it one by one to make a prickly porcupine.